Having sold nearly 1.8 lakh FZ motorcycles in 2018, Yamaha is now aiming for a 50 per cent increase in sales with the FZ V3.0 as it targets the 3 lakh sales mark. 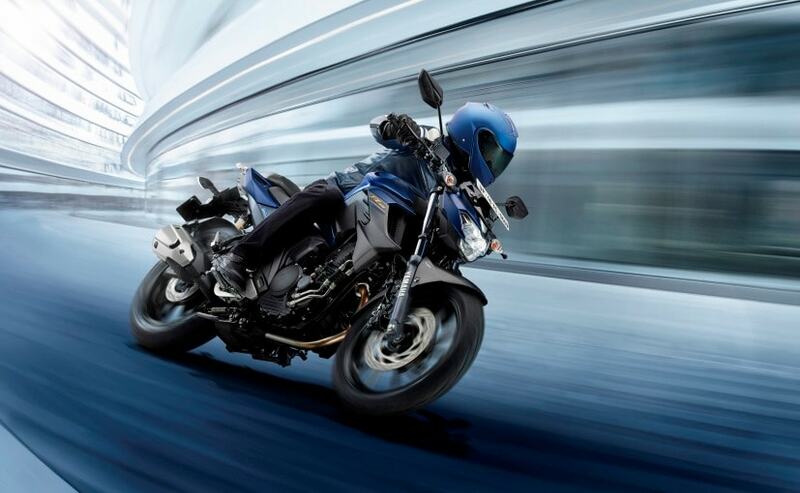 Yamaha is confident about the new FZ V3.0, given the popularity of the outgoing model. Yamaha Motor India has kick-started the year with the launch of the 2019 FZ V3.0. With prices starting at ₹ 95,000 (ex-showroom Delhi), the 2019 Yamaha FZ V3.0 is set to be the next big volumes spinner for the manufacturer. In fact, the company is aiming to sell about three lakh units of the new motorcycle that goes on sale by the end of January 2019. 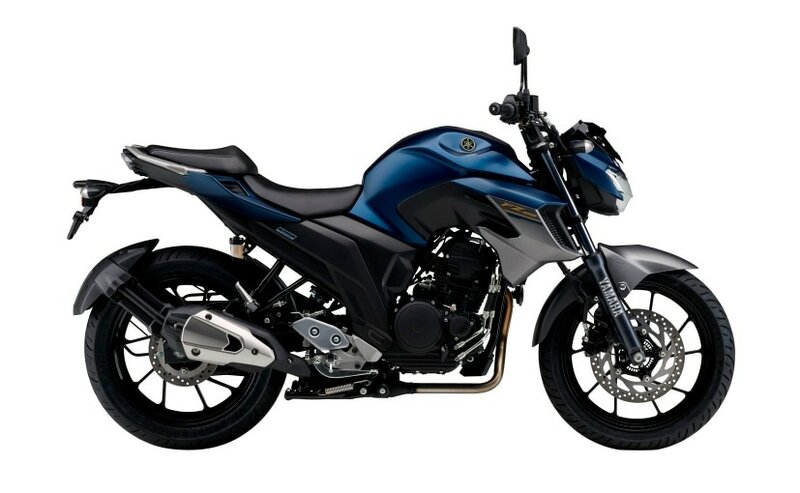 The first generation Yamaha FZ was launched in 2008 and with the third generation version, the motorcycle gets a chance upgrade to the styling and feature list. Yamaha says it's confident about the new FZ V3.0, given the popularity of the outgoing model that continues to sell in large numbers. In 2018, the bike maker sold about 1.8 lakh units of the FZ range in the country, and are confident that the slew of changes will help the company achieve the three lakh sales mark. The confidence for the volumes is further backed by the massive success of the Yamaha R15 :.3.0 that was launched last year and has done really well for the company with volumes of the R15 nearly doubling to 7000 units per month. With respect to changes, the 2019 Yamaha FZ V3.0 gets new and muscular looking fuel tank inspired by the FZ-25, taller set handlebar and a new single-piece seat replacing the split seat unit. The dual-pod headlamp is new and gets the LED treatment and the new LCD instrument console has been carried over from the FZ-25. The 2019 Yamaha FZ V3.0 gets new and muscular looking fuel tank inspired by the FZ-25, taller set handlebar and a new single-piece seat replacing the split seat unit. Power on the new Yamaha FZ V3.0 comes from the same 149 cc single-cylinder, fuel-injected engine that makes the same 13 bhp at 8000 rpm and 12.8 Nm of peak torque at 6000 rpm. The motor is paired with a 5-speed gearbox. The bike continues to use 41 mm telescopic forks up front and a monoshock at the back. Braking setup has seen a massive change with the inclusion of single-channel ABS that now comes as standard, along with the rear disc brake. The FZ competes with the Suzuki Gixxer, Honda CB Hornet 160R, Bajaj Pulsar NS160 and the likes in the segment.